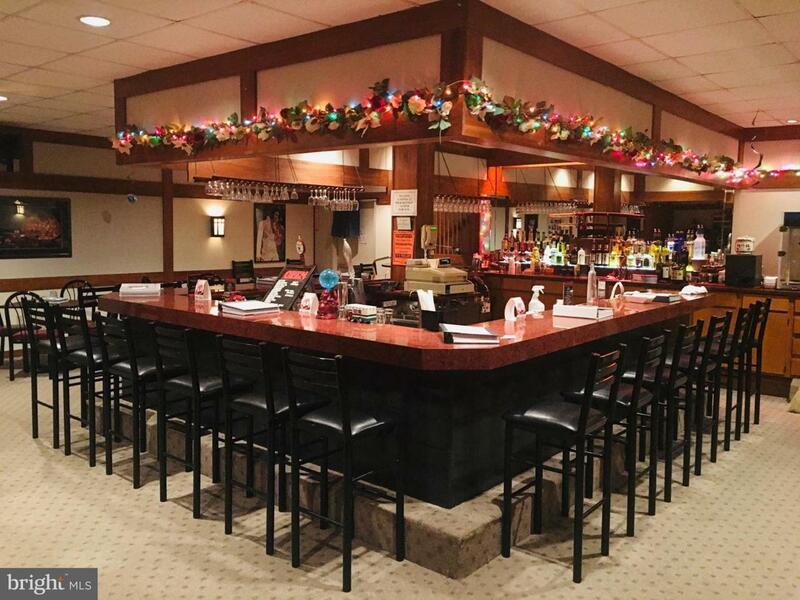 Rare opportunity to own a landmark Harrisburg restaurant (Formally Benihana of Tokyo) where pride of ownership is evident in every corner of this property. Opened in 1970 as the original Japanese teppanyaki/sushi restaurant in the area and has a loyal following of clientele. Purchase comes complete with Two level bar and lounge area. Potential for expanding business is only limited by the buyer's imagination, as there is a large portion of the property that is not being utilized to its full potential. Lower level, large bar and lounge has only been used sporadically on weekends and could be used as a private/corporate party/banquet area to increase the bottom line. The back area of the lower level has a few thousand unused square feet, complete with loading docks and motor operated, oversized overhead doors (4). This area could be used to increase income potential with some creative usage. Building has been rigorously maintained by the owner. New rubber roof in 2002, new trade fixtures in bar and Sushi area, as well as main kitchen and dining room areas. New, upgraded air conditioning units installed in 2017. New Heat System installed in 2018. There is great potential here for an energetic, motivated restaurateur. Full property appraisal from 2014 available for perusal. Summary page is included in Bright MLS documents. Liquor license negotiable. Call for more details! I would be happy to discuss the possibilities and arrange a showing. 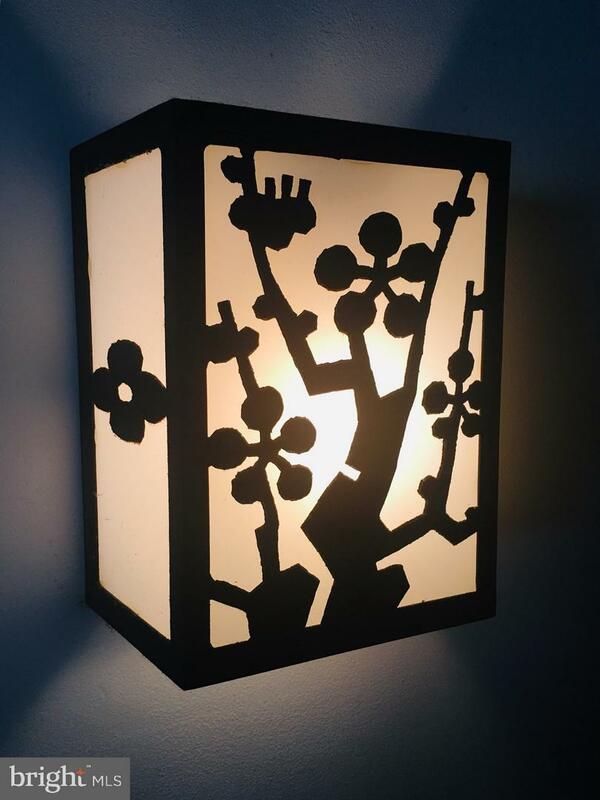 Exclusions Some Artwork And Some Of The Owners Personal items (A List Will Be Provided)Liquor License Negotiable. Incorporated City Name Swatara Twp. Listing courtesy of Protus Realty, Inc..